Are you looking for a unique way to host your next corporate event? 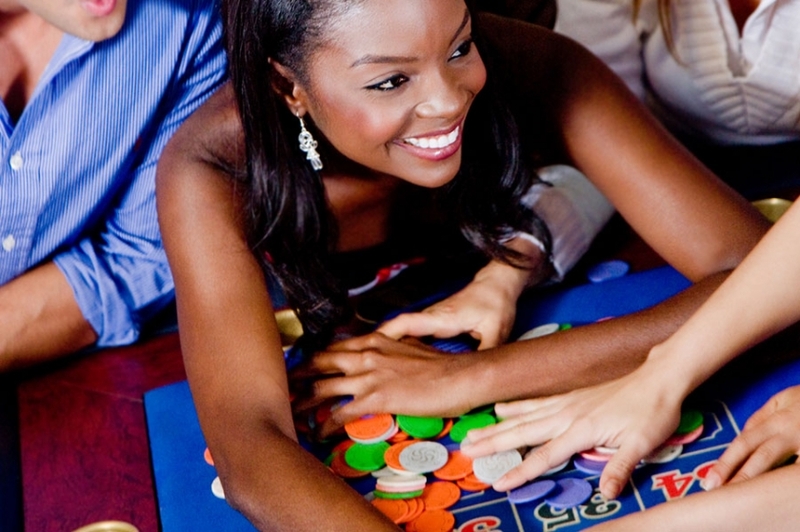 Casino Night Events may just be the answer for your next corporate party in Rhode Island! 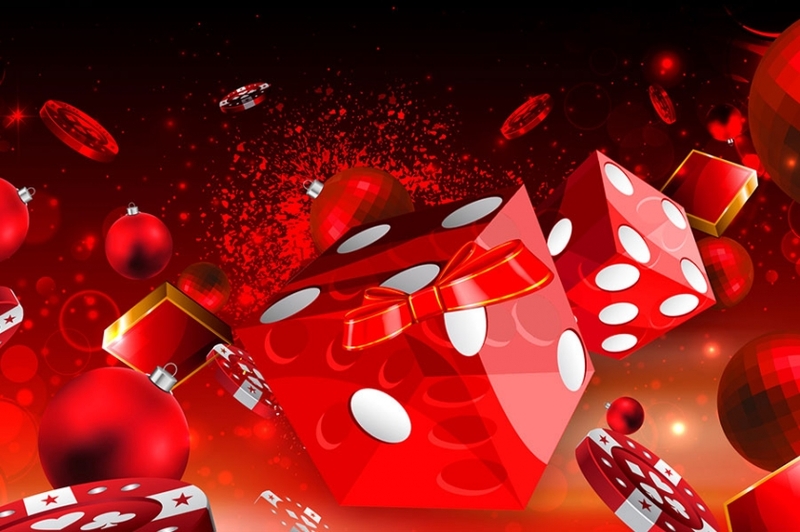 We specialize in offering you the Las Vegas experience in Rhode Island, as we are a party and event company that features casino night parties. Our staff includes entertainers such as DJs and even magicians as well as dealers and hosts to ensure that you and your employees or clients have a wonderful evening. Hosting a unique casino night event in Rhode Island is an excellent way to provide an unforgettable experience to your staff and customers. We host a wide range of events including fundraisers, luxury events, special occasion parties, holiday parties and even customer appreciation nights. We will make sure that everything is taken care of by our wonderful staff of committed professionals. Our staff will handle every single detail, from decoration to entertainment to food, professionally. The only thing you need to concern yourself with is enjoying your event! We will pay attention to every detail, and with our excellent equipment, you will get the authentic Vegas experience! With our many packages to choose from, we will definitely have a fitting option for you, whether your event is small or large. To ensure you and your guests are all treated well, our staff works exceptionally hard to handle each individual aspect of your event with care. It has never been easier to have an amazing evening in Rhode Island! Casino Night Events makes having an excellent and entertaining corporate event in Rhode Island incredibly simple! Why not treat your employees, clients and customers to an incredible and unique evening of casino entertainment? You have been working hard, and you deserve to have some fun! Call us now for more details on how you can have this amazing casino experience!